Team building days and events need fantastic venues to host, and to become a hub for all of the activities. At times, it can be the venue itself that can make or break a team building activity day; as the change of setting and scenery is sometimes all it takes to help to reinvigorate a team and to rejuvenate everyone involved. As a leading corporate activity company, we have the pleasure and honour of working closely with many venues to help you develop your team. Predominately within London and the South East, these venues are ideal to help your team come together and to leave feeling motivated and with a whole sense of pride. In this quick blog, we want to share with you five of our favourite venues that will be the perfect location to host your next team building or corporate event! 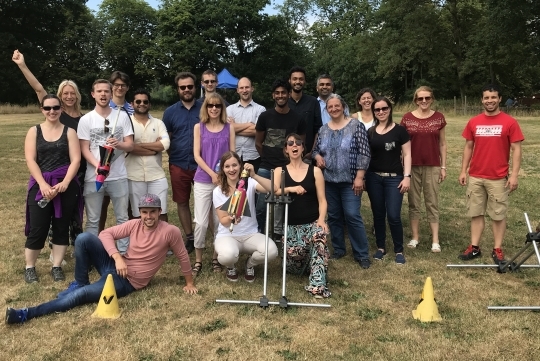 Ashtree Farm is a fantastic place to host your next team building day; not only does it hold stunning views, with fields and woodland as far as the eye can see, but it also has a large function room too! 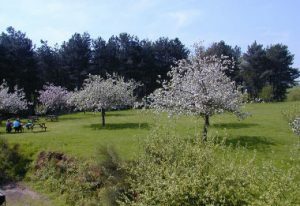 Located just off the M20 it is easy to reach by car, coach, or even a helicopter if needed! We are honoured to say that Penshurst Place can carry out all of our motorized activities, all country pursuits and all team building activities. In the grounds of one of England’s finest privately-owned historic houses, you will be proud to host your team building here. 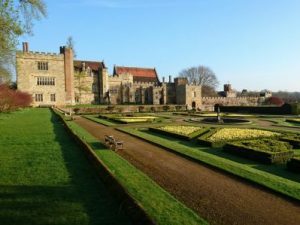 Located in the rural Weald of Kent, Penshurst Place truly is a sight to behold. 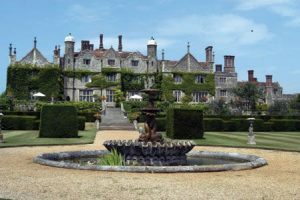 If you are looking for peaceful seclusion, warming log fires and quality, then Eastwell Manor is the team building venue for you! We can carry out all kinds of team building events within these stunning grounds. Take in the view, take in the fresh air and enjoy your corporate event at this stunning location. 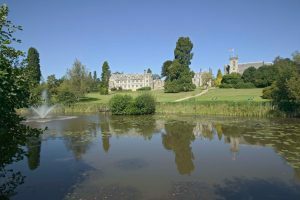 As well as being one of the most impressive looking meeting venues in Sussex, Ashdown park also boasts the most beautiful expansive parkland in which we can stage any number of fun activities. If you need a dramatic, prestigious setting for your event, then this could well be the place to go. 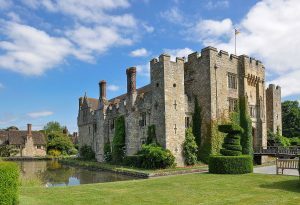 If you would love a large dose of iconic history with your event, then look no further than Hever Castle. The original medieval defensive castle, with its gatehouse and walled bailey, was built in 1270. Late in the 15thand 16th centuries it was to become the childhood home of Anne Boleyn, King Henry VIII’s second wife, who became Queen of England for just 1,000 days. It was Henry’s love for Anne and her insistence that she became his wife rather than his mistress that led to the King renouncing Catholicism and creating the Church of England. Back to the present day, there’s so much going on at Hever Castle that you can tap into to enhance your event. Not only are the historic castle and meeting rooms absolutely stunning, but there’s also a championship golf course, an outdoor pool, a tennis court and, of course, a huge amount of space for our team building games and activities. We have a whole array of venues and activities available for you to help grow and to develop your team. If you ever need help, support or advice be sure to get in touch with us; we have been helping to develop team building exercises for years and we make it our priority to help you deliver a team building or corporate event that will be long remembered for all of the right reasons! Give us a call today on 01732 529511 if you are organising a team building event of your own or contact us using our website form.